Fauquier Health chooses TigerText’s secure messaging platform to streamline internal communication and provide more efficient care to patients. 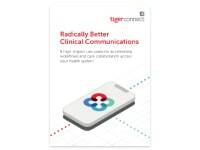 SANTA MONICA, CA (July 22, 2014) – TigerText, the leader in secure, real-time messaging for the enterprise, today announced that Fauquier Health, a community health system, has selected TigerText as its secure messaging provider. Fauquier Health is using TigerText’s secure messaging platform and application to streamline its internal communication, access on-call schedules, and improve staff’s overall clinical workflows. Founded in 1925, Fauquier Health comprises five facilities, including Fauquier Hospital, Fauquier Health Rehabilitation & Nursing Center, an assisted living facility, and wound and wellness centers. Fauquier Health has been recognized nationwide for instituting the Planetree model, a patient-centered approach to care. Fauquier was among the first five hospitals in the nation to claim such a designation. 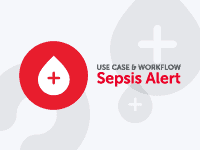 To ensure the highest quality of patient-centered care, it is critical that their staff is able to quickly and securely communicate patient information in a busy environment. 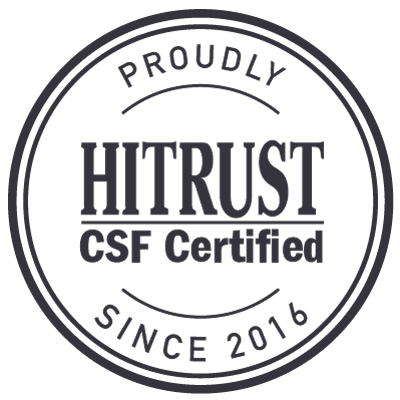 TigerText allows organizations to embrace text messaging with its HIPAA-compliant application and secure messaging platform. 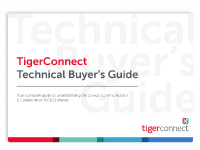 By easing clinicians’ ability to connect with one another, TigerText provides an efficient and secure tool for sending and receiving PHI as well as other important information necessary for making critical care decisions. Features include message recall, set message lifespans, group messaging, a ‘Do Not Disturb’ setting, and more. Integration with AMiON’s on-call scheduling and contact system makes it easy for physicians and clinicians to access their AMiON schedules directly via the TigerText app. With its easy-to-use interface, organizations that deploy TigerText see high adoption rates and improved communication within their workforce, ultimately leading to improved patient safety and physician satisfaction. Fauquier Health is a community health system. A Planetree-designated facility, the organization is dedicated to high-quality, patient-centered care in a unique environment that considers the multiple facets of healing and respects the individuality of each and every patient. Located at 500 Hospital Drive in Warrenton, Virginia, Fauquier Health serves the residents of Fauquier and several surrounding counties. It comprises: Fauquier Hospital, a fully accredited, 97-bed hospital; Fauquier Health Rehabilitation & Nursing Center, a 113-bed long-term care and rehabilitation facility; the Villa at Suffield Meadows, an assisted living facility; the Wound Healing Center and a medically supervised Wellness Center offering health and wellness programs. Fauquier Health also operates ten physician’s offices, including primary care and specialties. In 2012, Fauquier Health provided almost $12 million in community benefit support to its community. More information on Fauquier Health is available online at http://www.fauquierhealth.org or by calling 540-316-3588.